Does Your Company Have Key Person Insurance? Do you know about key person insurance? It is a form of business insurance that protects your business if you lose a person who is essential to your operation. Here are some situations in which you may strongly consider key person insurance. If a restaurant loses a dishwasher, it is easy to find another one almost immediately. But what if you are a dental clinic and you lose your most popular dentist to a heart attack? Often, succession plans are in place for older employees who are nearing retirement age. But what about younger employees who are projected to be there for years to come? If a young employee dies, it can “blindside” an organisation. If a superstar salesman gets bored or receives a better offer, it can devastate a small business. Decision makers who create policy can be extremely important to a company. They can provide the vision that allows the company to grow and succeed. When they are suddenly taken away, it can cause a company to flounder. There aren’t many businesses that can run without capital. Many have investors or lenders helping to keep them afloat. If those sources of capital are suddenly gone, it can have severe financial consequences. This is a lot like the “difficult to replace” category. This can be an employee who has unique skills or one who has learned a unique combination of skills and is important to the company’s bottom line. If you are looking for any kind of business insurance or life insurance, call Approved Financial Planners today. We offer a full range of wealth protection products for businesses and individuals. To learn more, call us today: 08 6462 0888. 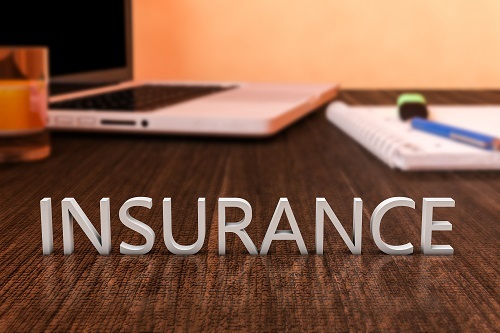 Does Your Business Have Business Overheads Insurance? If you are an owner or a partner in a business, you may already know about business overheads insurance. We feel that business overheads insurance is an important piece in helping any business protect its assets if the owner becomes disabled and unable to work for up to a year due to sickness or injury. In a competitive business environment such as that in Perth, it can mean the difference between your business surviving or folding if you become temporarily unable to work. Business overheads insurance is usually used to pay overheads such as payroll, rent, utility bills, office expenses and other fixed costs. The premiums are usually able to be deducted from your taxes and the policy covers up to 100% of business expenses that are deemed eligible. We are associated with AMP and they offer a business overheads insurance policy. Here are some highlights. Indexation: When the consumer price index (CPI) rises, AMP automatically increases your cover to reflect those rises. Peaks and Troughs: In a month where business expenses are lower, any unpaid benefits for that month can be accrued to the next. If there are consecutive “trough” months, the benefit can be extended for as long as six extra months until the total amount paid equals twelve times the monthly benefit called for in your policy. Covered Expenses: AMP business overheads cover pays for a variety of expenses. 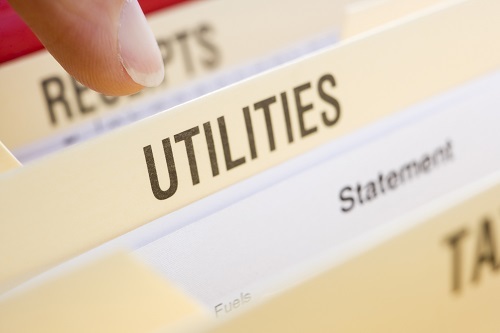 These include property rates, office rents, business loan installments, business mortgage payments, leasing costs for vehicles or equipment, payments for water, gas, electricity or telephone and salaries for eligible staff members. To learn more about business overheads insurance or to talk to a wealth protection specialist, call our Perth office today. We will be happy to help you maintain a comprehensive package of wealth protection products to protect your business. Call 08 6462 0888.